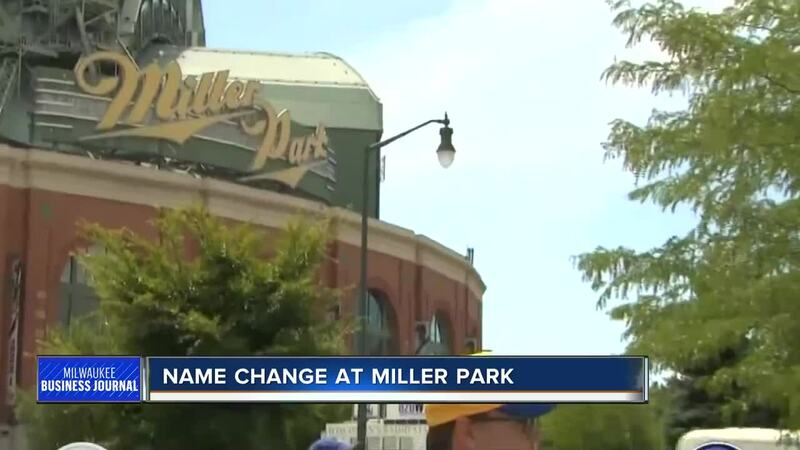 Rich Kirchen from the Milwaukee Business Journal shares more on the Miller Park-American Family Insurance naming rights deal. Miller Park could soon be called the American Family Insurance Field, or something along those lines, as the company takes over naming rights in 2021. Rich Kirchen from the Milwaukee Business Journal has more on the deal.